Saving so good you’ll want to byte into. Ubisoft has launched their 2017 Cyber Monday deals for it’s franchises on the digital frontier. 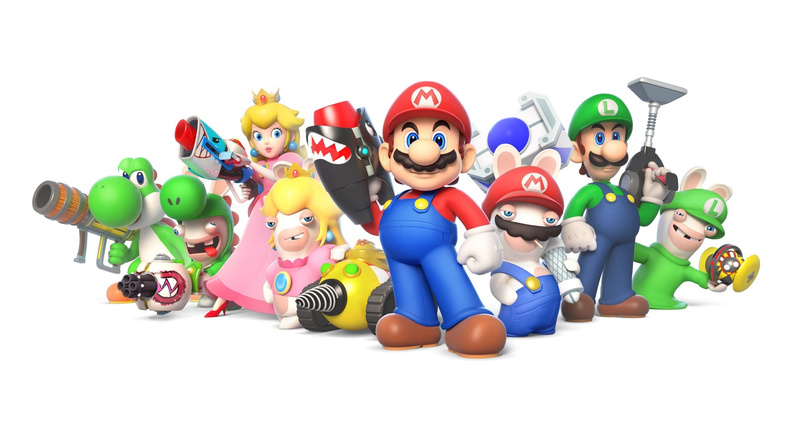 On the Nintendo side of the spectrum, you can get your hands on some quality releases on the Switch, including the crazy crossover between Mario + the Rabbids, a game that received critical praise from the press. There’s also a mix of more casual titles, such as Monopoly, where you can roll into the savings. Even the Wii U made it in for those still rocking the 5 year old console. Make no worries, if you need funds, Amazon offers email deliveries for digital codes from $5 – $75 credit. These deals are good until December 4th, so get to it if you don’t wanna miss out on these deals.